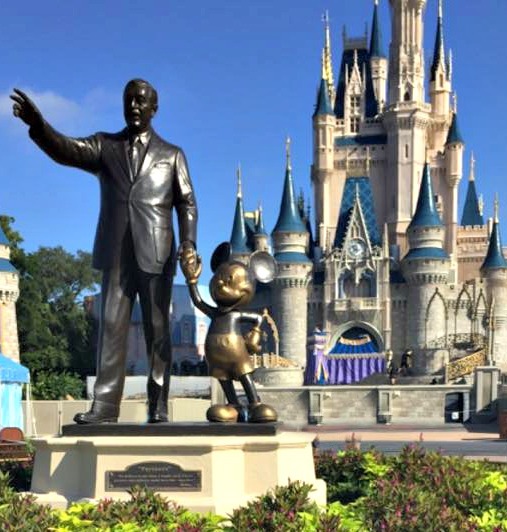 If you're planning your first trip to Disney World, you may be feeling a bit overwhelmed right now. But don't give up my friend, there are those who have gone before you and paved the way to Cinderella's Castle. Here are my top 7 tips for your first trip to Disney World. I know plenty of people who get great last minute deals on cruises and airfare. They book days to a few weeks in advance and save hundreds. 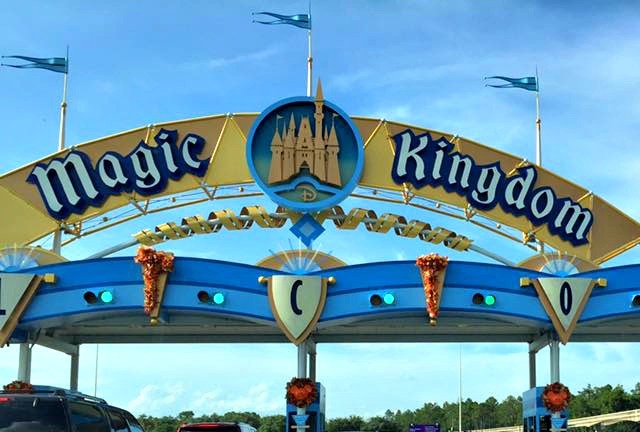 It’s truly the most economical way to travel…..unless you are traveling to a Disney Resort. The last minute deal phenomenon doesn’t exist in the land of the mouse. This is predominantly because Disney doesn’t have a problem filling rooms and therefore doesn’t need to offer last minute deals to sell unused space. Most Disney resorts book up around 6 weeks in advance in the busy season, and more and more…it’s becoming as if there is ONLY a busy season at Disney! Also, the promotions and sales that Disney does offer book up and sell out very quickly. They also time out, you could book the exact same package just a day after a promo expires and end up spending hundreds more. Magic Band, which is Disney’s amazing new technology that allows you to keep all of your reservation information stored on a waterproof wristband. With the tap of your wrist, you can enter the park, clear the Fastpass line, pay for merchandise and even open your hotel door! Disney also has all sorts of other perks for resort guests such as free package delivery, free airport transportation and on-line check in. Unless you are truly a Disney parks veteran, a Disney vacation is not a “fly by the seat of your pants” event. The resort is massive, with four parks to explore. Fastpass and dining reservations are crucial to a low-stress vacation, and these need to be made well in advance of your travel dates. If you want to eat a meal at a table service restaurant, you have to have reservations as most table service restaurants stay booked year round. You simply cannot walk up and get a table at Cinderella’s castle or any of the other fabulous dining locations Disney has to offer. I am always blown away by the amount of people I see approaching cast members in the park asking them about purchasing Fastpass. 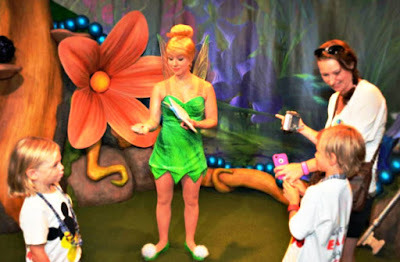 Disney offers fastpass+ free of charge to all park ticket holders, this system allows you to choose three experiences each day that you get to either skip the line (rides and character meets) or have reserved seating for (shows, parades, and fireworks). 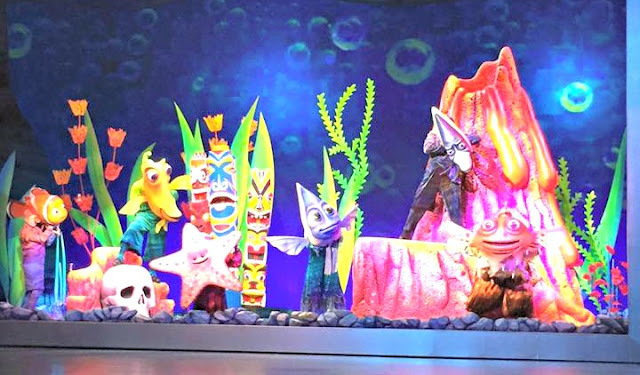 Resort guests get a 30-day jump on reservations, which is a huge perk because available passes for the popular events book up very quickly. It’s important to familiarize with park layouts before booking Fastpass times, you don’t want to book yourself into options that have you crossing the park two or three times for each experience! Some families can operate on a “we will sleep when we’re dead” philosophy, this is the kind of family I grew up in. No sleeping in or mid-day breaks for us, we are getting every minute of joy out of this vacation! And if that works for your party, then that’s great….soak it up baby, there’s plenty of magic to fill every minute! But for many groups, especially those with small children, this isn’t a realistic expectation for a Disney vacation. The parks are huge and require herculean amounts of walking. They are very stimulating and usually very hot. 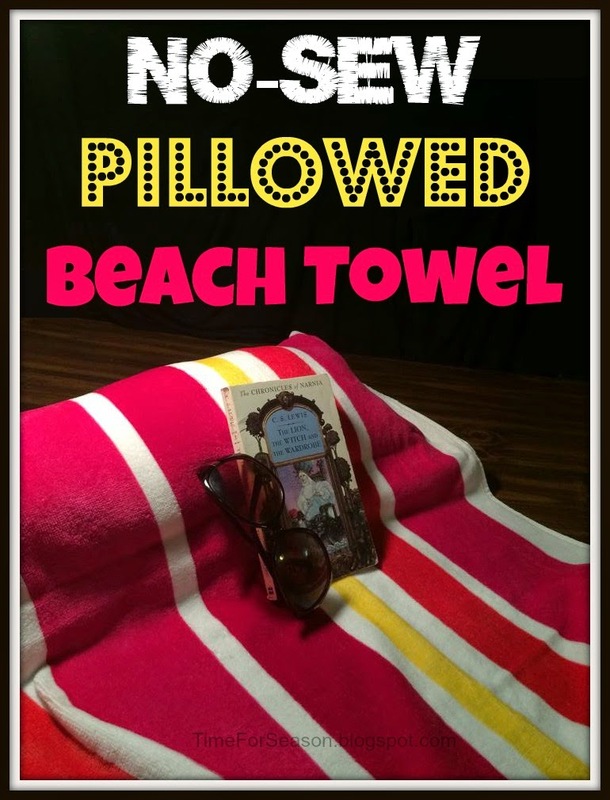 Small kids and older adults often need a few hours mid-day to go back to the room and rest or take a dip in the pool. The middle part of the day is typically the hottest and most crowded, it’s worth the sacrifice of a few hours to enjoy the remainder of your day. 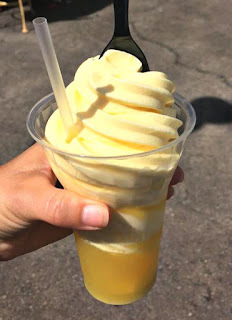 Nobody wants to try to negotiate with a hot, hungry and tired toddler at 3 pm, or as we veteran like to call it…”the witching hour.” It’s also a really great idea to familiarize yourself with some of the attractions so you don’t end up traumatizing your child at the most magical place on earth. Do you have a toddler that is prone to nightmares? Fantasmic is not the show for you, my friend. Does your 6-year-old get upset in very dark areas or by loud noises??? You need to steer clear of “It’s Tough to be a Bug.” It’s easy to make the call on high thrill rides that have steep drops or go upside down, but even some of the seemingly kid-friendly attractions can be upsetting for some children. So know your kids, know the attractions and don’t force them into anything that could be a questionable experience for them. Disney parks are not the time for high fashion. Keep in mind that this is a place where you will see adult men wearing hats shaped like Goofy’s head. The key to choosing outfits here is "comfort". You need comfortable shoes, first and foremost. The average park guest walks upwards of 13 miles per day. Also, keep in mind the temperature, central Florida is hot around 95% of the year. Shorts and t-shirts are a good call, but make sure you use your sunscreen! You should also be prepared for rain, pack some dollar store ponchos in your park bag. Put extras socks in there as well, and if you are traveling with kids, a change of clothes is never a bad idea. 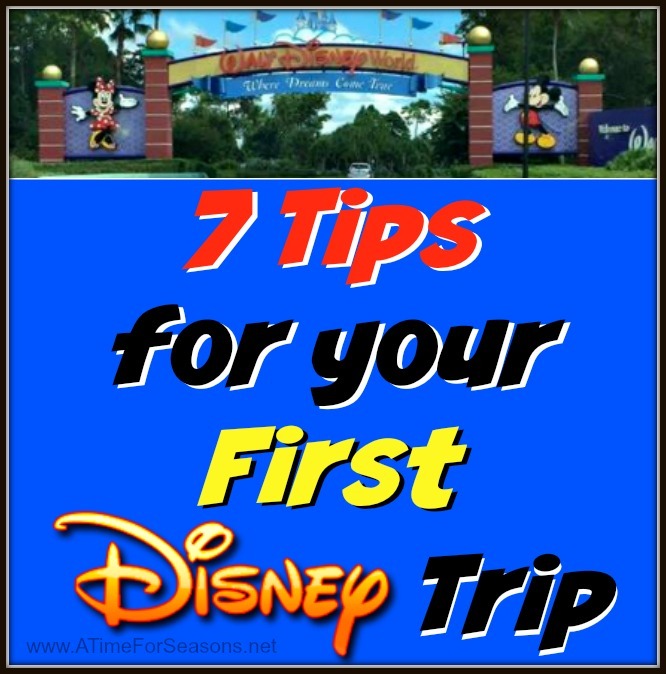 Planning a trip to Disney can be fun and exciting, but it can also be overwhelming. 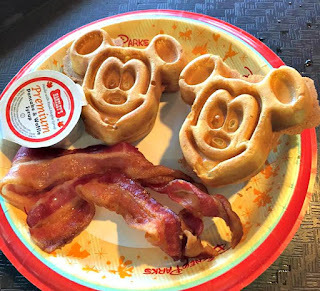 Advance dining reservations, Fastpass plus, extra Fastpasses, magic hours, rider swap, mydisneyexperience app, memory maker, character meals, dining plans….. learning to “speak Disney” really requires an interpreter. 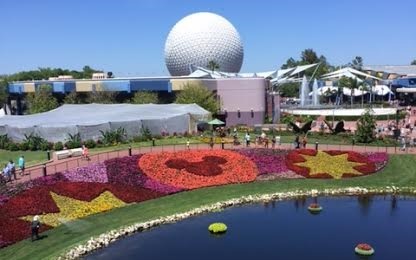 A Disney authorized family vacation specialist can help you find the best deal, choose the best experiences, create itineraries and book dining reservations, all at absolutely no charge to you. 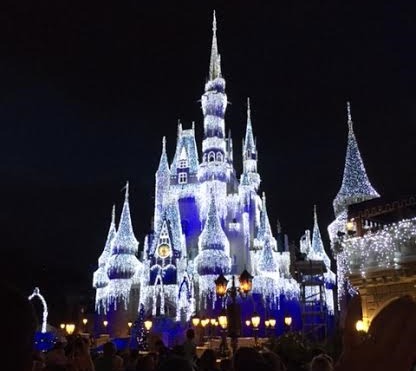 The wealth of knowledge, tips, and tricks a Disney authorized family vacation specialist provides are truly invaluable when you are trying to navigate the waters of a Disney vacation and I would love to help you out! Contact me today for a free quote and "Have a Magical Day!!" 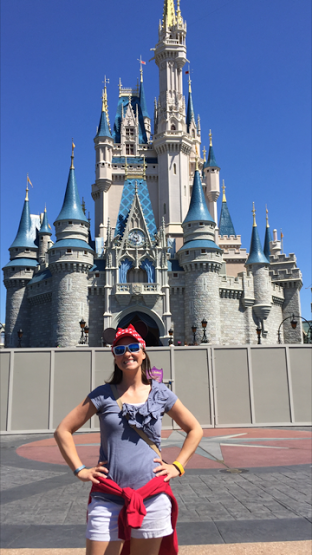 Courtney is a Disney enthusiast who enjoys traveling with her husband and two boys. She loves working with children as her 'day job" and finds great joy in helping others plan their dream vacation at Magical Vacations By Courtney.